Alas, the crowd in Springfield was a little harder to please than the crowd in Bedford Falls was. Posted in Simpson Sundays and tagged James Stewart on July 3, 2016 by Angela. 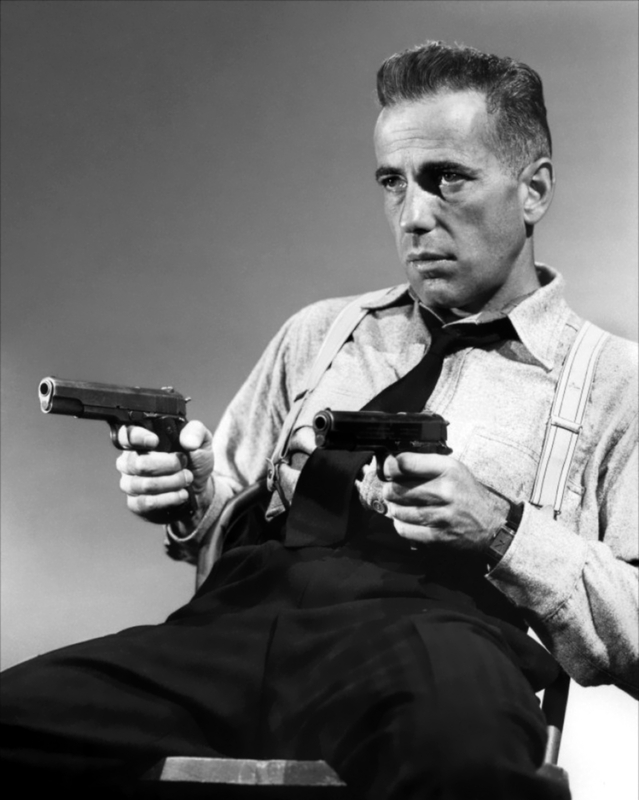 After millionaire Willie Heyward (Ernest Truex) is accused of murdering his girlfriend, detective Guy Johnson (Jimmy Stewart) gets the job of defending him. Since there is so much evidence to suggest that Heyward is guilty, Guy tries to hide him until he can break the case. But then Guy gets arrested for hiding Heyward and is sentenced to a year in prison. Determined to prove Heyward’s innocence, Guy escapes on his way to prison. Since Guy was handcuffed to a police officer at the time, Guy has to knock him out to get away and poet Edwina Corday (Claudette Colbert) witnesses the whole thing. To keep her from talking, Guy kidnaps her and takes her car. After hearing Guy’s story, Edwina insists on helping him prove Heyward’s innocence. The last thing Guy wants is to have Edwina tagging along, but despite his best efforts, he just can’t seem to shake her. Together they make their way to upstate New York where Guy believes he can crack the case by joining a theater troupe so he can do some undercover investigating. With help from his colleague Cap Streeter (Guy Kibbee) and Edwina, they manage to capture the real culprit. I love Jimmy Stewart and Claudette Colbert, so there’s no way I could resist seeing a movie that stars both of them. I was certainly not disappointed; It’s a Wonderful World (not to be confused with Jimmy Stewart’s other, more famous film) was a real delight. 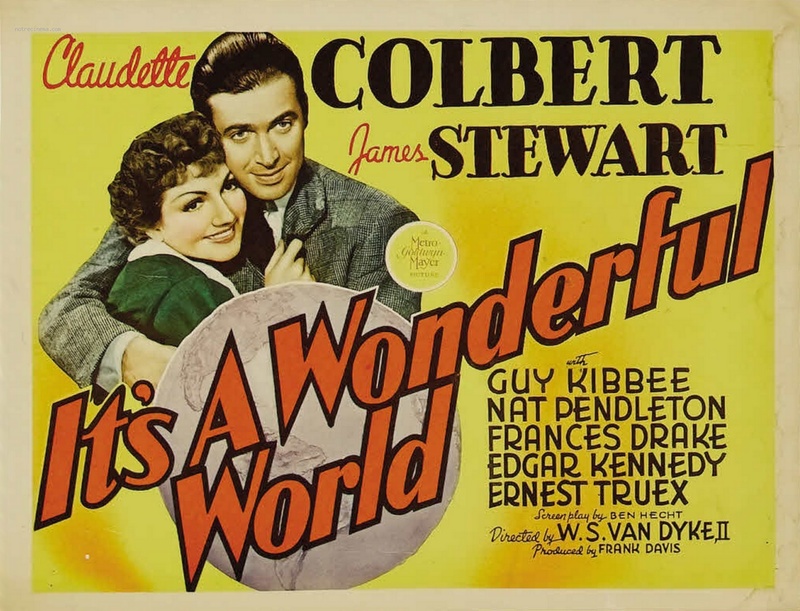 If you’ve been reading this blog for a while now, you know how much I love finding those often overlooked movie gems and that’s precisely what It’s a Wonderful World is. It’s a great little screwball comedy that absolutely deserves to be more well-known. It may not be one of the best movies of either Colbert or Stewarts’ careers, but when you consider the careers they both had, even their second tier movies are still better than a lot of other actors’ best films. And you’ve got to see It’s a Wonderful World if only to see Jimmy Stewart wearing a ridiculous scoutmaster disguise. Posted in 1930s, Blogging Under the Stars, Comedies, Romance and tagged Claudette Colbert, Guy Kibbee, James Stewart on August 19, 2014 by Angela. 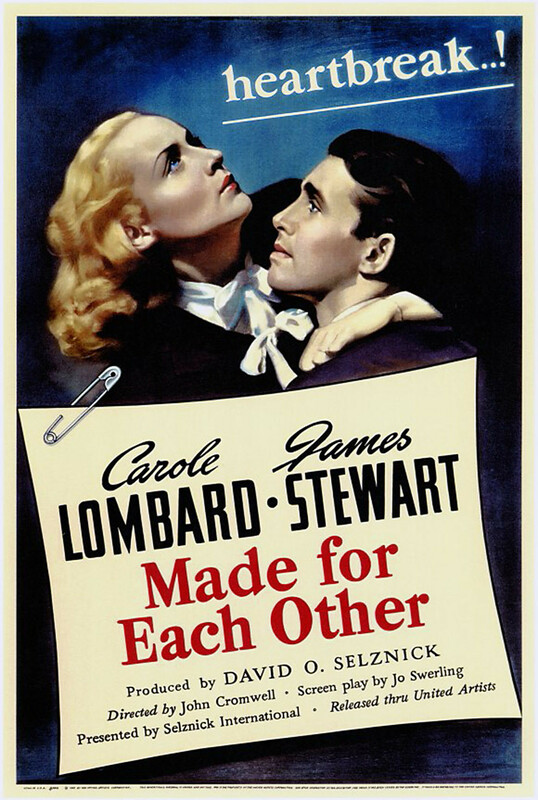 When up-and-coming attorney John Mason (James Stewart) impulsively marries Jane (Carole Lombard), most of his friends and co-workers are happy for him. However, two very important people in his life aren’t so happy — his boss Joseph Doolitle (Charles Coburn) and his mother Harriet (Lucile Watson). Joseph had been hoping John would marry his daughter Eunice and Harriet would have much rather had Eunice for a daughter-in-law. Joseph and Harriet make their displeasure known from day one and do everything in their power to make things difficult for the newlyweds. First Joseph and Jane have to cancel their honeymoon because of an important case John has to work on. Then Jane has to tolerate Harriet living with them in their very small apartment. But through it all, Jane and John do their best to keep their heads up. One night, Jane hosts an important dinner for Joseph and some of the other lawyers at John’s firm. John is expecting to be made partner that night, so Jane wants everything to be perfect. But Harriet does everything she can to sabotage Jane’s efforts and to make things worse, Joseph brings Eunice along to the dinner. Everything that can go wrong does and worst of all, John doesn’t even make partner that night. John isn’t making much money at the law firm and times are tough for him and Jane. Things get even tougher when they have a baby. Just as John gets the courage to demand a promotion and raise, Joseph announces that everyone at the firm will have to take a pay cut. The bills keep piling up and Jane is forced to look for work. Made For Each Other starts out as a run-of-the-mill drama about a young couple trying their best, then it turns the melodrama up to 11 for the ending. The standard drama parts probably would have been pretty forgettable if it weren’t for the first-rate cast. As wonderful as Carole Lombard, Jimmy Stewart, and Charles Coburn are, Lucile Watson did a fantastic job of stealing her scenes. Watson did a phenomenal job of playing one of those completely insufferable bitter old hags you’d just love to give a good smack across the face. Made for Each Other also does a great job of creating a sense of tension and frustration. I liked the movie, but I found myself getting so frustrated for Jane and John that I don’t think I’ll be watching it again anytime soon just because it made me so tense. The movie just lost me when it it suddenly switched from being about fairly believable situations to being a total melodrama at the very end. After fleeing Nazi-occupied Austria, Johnny Jones (Hedy Lamarr) comes to America, starts a career as a showgirl, and starts dating book publisher Barton Kendrick (Ian Hunter). But when her passport expires, she continues to stay in America illegally and eventually, the government catches up with her. When an agent comes to see her, he tells her she’ll have to leave the country unless she marries an American citizen. But the real problem is that she can’t even marry Barton, he’s already married. 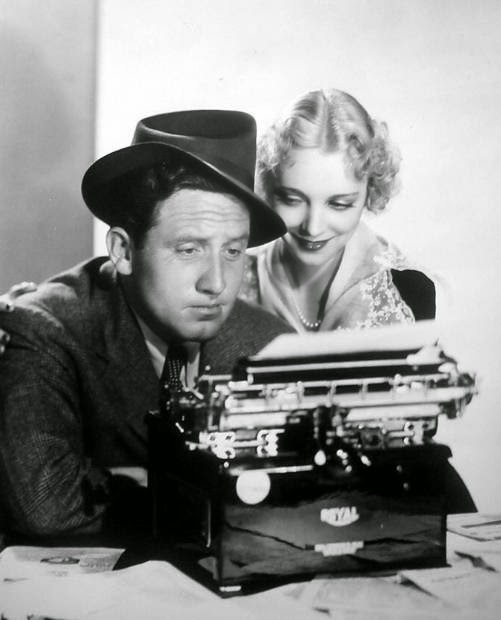 Later that night, she goes out to a restaurant and meets Bill Smith (James Stewart), a writer going through a rough patch and in dire need of money. Since Johnny has money and Bill is an American citizen, she suggests a marriage of convenience: he marries her and she pays him $17.80 a week to be her husband. Bill agrees. Two months go by and Johnny is happy with the arrangement. She keeps seeing Barton, but he’s clueless about how Johnny solved her citizenship dilemma. At least Johnny is happy with the arrangement until Barton tells her he’s leaving his wife Diana (Verree Teasdale) to marry Johnny. When Johnny tells Bill she wants a divorce, he’s reluctant to agree to it. Not because he wants the money, but he’s become infatuated with Johnny and has started writing a book about his unusual marriage. When Bill finishes his book, he sends it to several publishers, including Barton. Both Barton and Diana read the book and want to publish it. But during a meeting with Bill, the Kendricks realize what’s really going on. Bill uses the money from his advance to buy a car and take Johnny on a trip before he’ll agree to the divorce. He wants to get to know her better before they divorce and hopes she’ll reconsider. During a visit to Bill’s grandmother’s home, Johnny realizes that maybe Bill is the one she really wants to be with after all. People getting married for the sake of solving a citizenship problem is hardly a unique plot device for movies or TV shows, but Come Live With Me manages to stand out from the others. Come Live With Me offers enough twists and charm that it doesn’t feel like you’re watching something that’s been done time and time again. 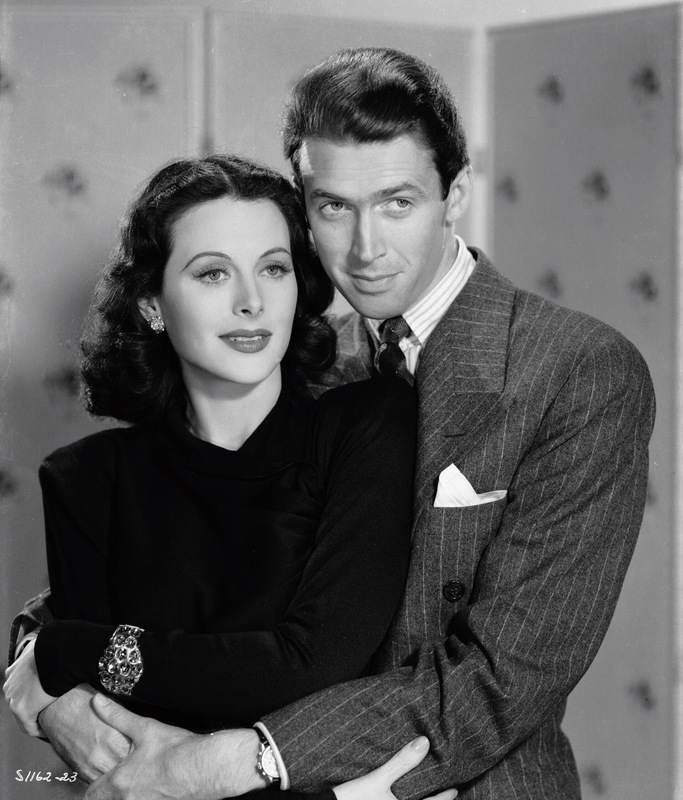 Jimmy Stewart and Hedy Lamarr are so likeable together, it’s easy to want them to end up together at the end. 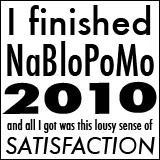 It’s all very sweet, gentle, and extremely enjoyable. Come Live With Me is exactly the type of movie I talk about when I call a movie a hidden gem — not exactly well known, but with a great cast, good writing, it’s anything but mediocre. Posted in 1940s, Blogging Under the Stars, Comedies, Romance and tagged Hedy Lamarr, Ian Hunter, James Stewart, Verree Teasdale on August 8, 2014 by Angela. For me, no holiday season is complete without a trip (or two) to Detroit’s Redford Theatre. Going there to see Christmas classics like White Christmas and Miracle on 34th Street never fails to get me in the holiday spirit. Not only is it a treat see my favorite holiday movies on the big screen, the theater is also beautifully decorated and there is always such a nice feeling of community in the audience during those movies. 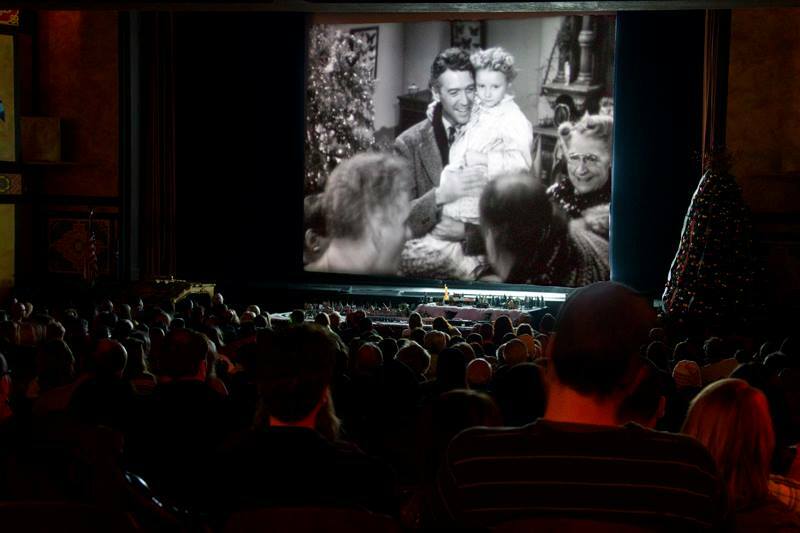 Christmas came to the Redford a little early this year with three very special screenings of It’s a Wonderful Life. Actress Karolyn Grimes, who played Zuzu Bailey, made appearances at all three shows. But before the final screening on Saturday night, Karolyn joined a small group of VIPs for dinner at the Charles T. Fisher mansion in Detroit’s historic Boston-Edison district. 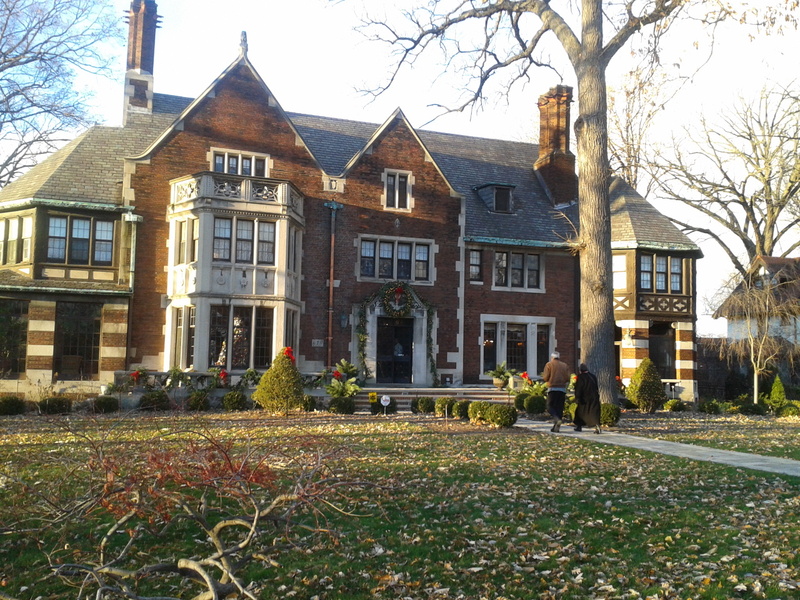 The Boston-Edison district is full of beautiful old homes, many of them built by or lived in by some of Detroit’s most famous residents including Henry Ford, Joe Louis, and Berry Gordy. My mom and I were among the lucky attendees for this event and we couldn’t have been more thrilled to be there. Before dinner, Karolyn briefly spoke to us about her career and answered a few questions. Once dinner got started, Karolyn came around to each table to say hello and answer more questions. Since Karolyn also starred in The Bishop’s Wife, I couldn’t resist asking what it was like to work with Cary Grant and Loretta Young. She said Cary was just wonderful, but remembered Loretta as being a bit aloof. However, she and Loretta started corresponding more when they were a bit older and Loretta would often send her prayer devotionals. While they were filming The Bishop’s Wife, Loretta put a “curse box” on set and anytime somebody cursed, they had to put money in the box. 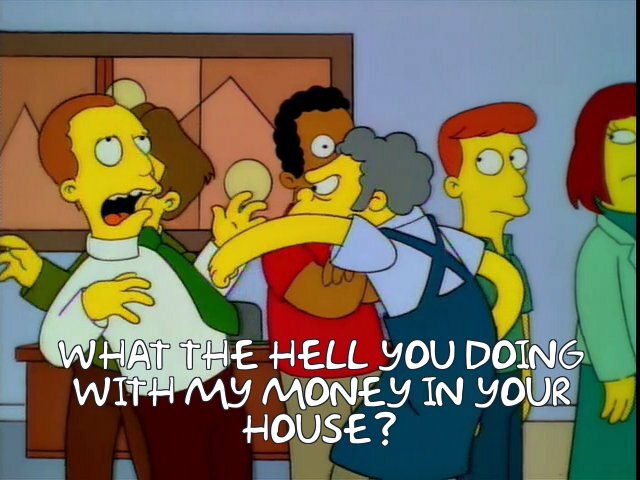 When the movie was finished, Loretta donated the money to a Catholic church. 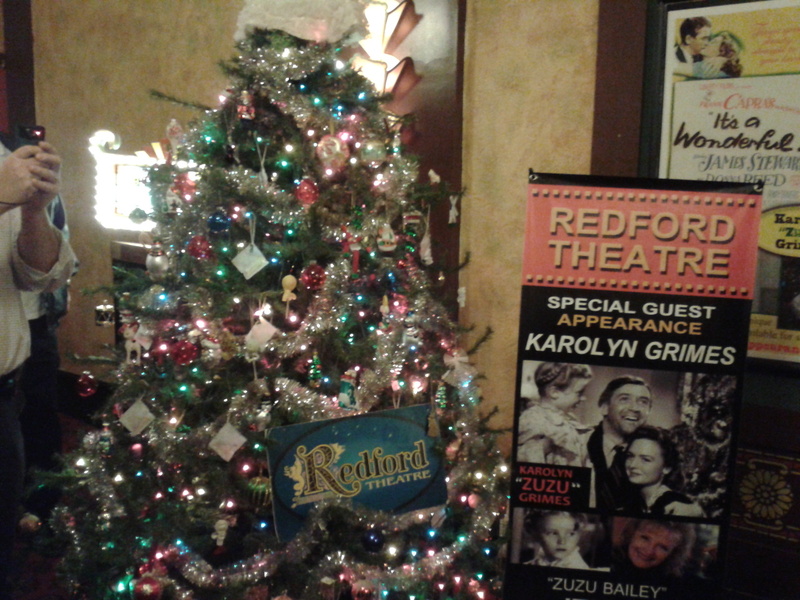 As soon as we were finished with dinner and dessert, we headed over to the Redford Theatre to watch It’s a Wonderful Life. 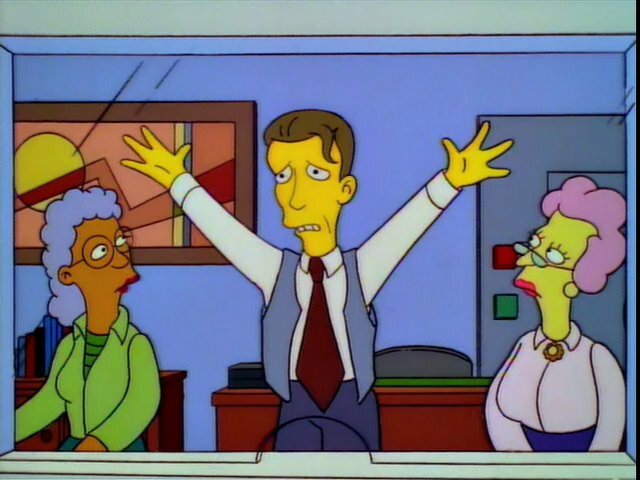 I saw It’s a Wonderful Life at the Redford a couple of years ago and there was a great crowd then, but this time, it was even better — it was a sold out house! Before the show, Karolyn signed autographs and took pictures with fans in the lobby. If you ever have the opportunity to meet Karolyn, don’t be shy to say hello! She’s extremely approachable and very sweet. When stars make appearances at the Redford, they come onstage and give an introduction before the movie starts. 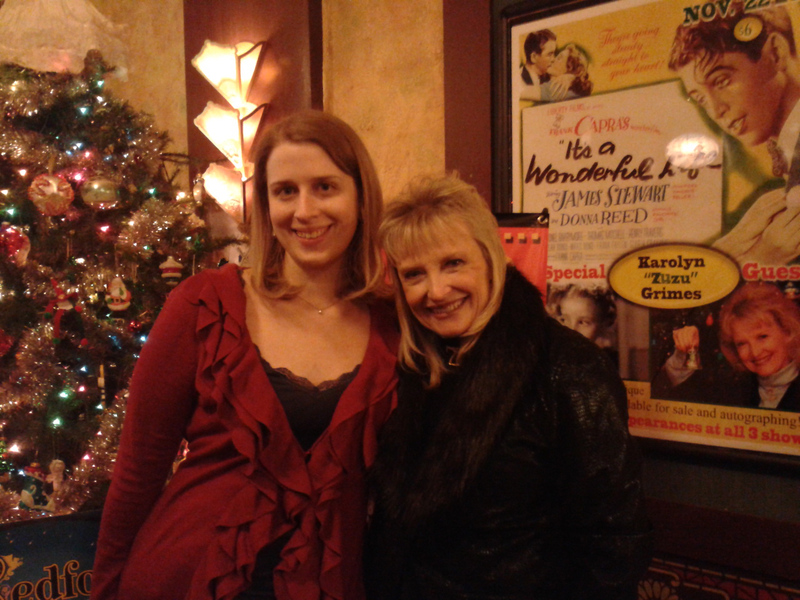 Typically this lasts about 5 to 10 minutes, but Karolyn went above and beyond and spent about half an hour talking about It’s a Wonderful Life trivia, her memories of making the movie, and what it was like working with Jimmy Stewart and Frank Capra. She didn’t have a single unkind word to say about working on It’s a Wonderful Life. The experience was very stress-free for her and Jimmy and Frank made it very fun to be on the set. Photo from the Redford’s Facebook page. This picture perfectly captures the essence of being at the Redford during the Christmas season. It truly was a wonderful night, pun fully intended. Being able to see It’s a Wonderful Life on the big screen is always a joyous occasion, but having Karolyn there made it exceptional. It was the perfect way to kick off the Christmas season. On a side note, I got an autographed copy of Karolyn’s book “Celebrating It’s a Wonderful Life: How the Movie’s Message of Hope Lives On.” If you’re looking for a gift for someone who is a big fan of the movie, this book would be a great choice. It’s a very cute little book full of trivia, Karolyn’s memories, recipes inspired by the movie, and comments from fans about what the movie means to them.